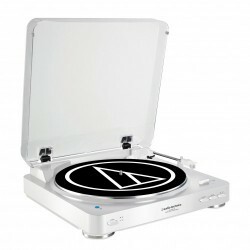 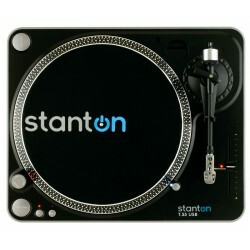 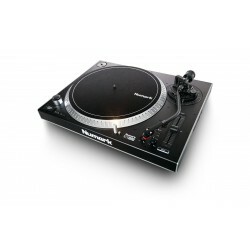 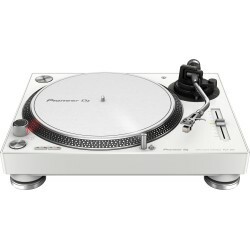 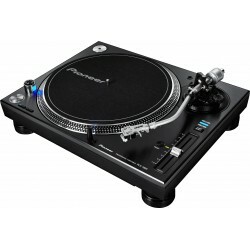 Platines Vinyles Il y a 18 produits. 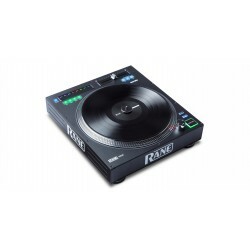 The Rane TWELVE is a pure and powerful motorized DJ control system. 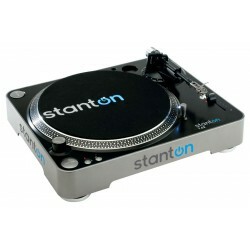 Stanton T.52 belt drive model boasts professional features like a skip-resistant straight tonearm, two Start/Stop switches, a pitch control slider and a removable target light. 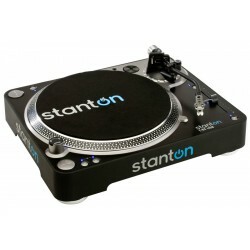 Based on the Stanton Best Selling Favorite, the T.60, the T.62 is an easy to operate, direct drive turntable perfect for DJs of any style or experience level. 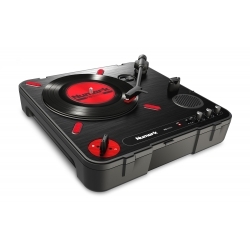 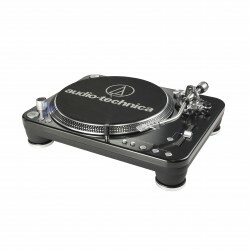 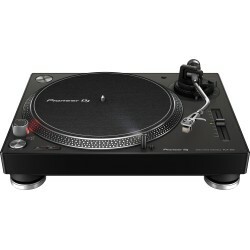 The T.92 USB is a direct-drive professional turntable with built-in USB connectivity.